Don’t let yourself shiver this winter, let us repair your boiler and raise the temperature in your house! Our local Clifton and Hoboken, and boiler services surrounding area technicians know how to make an efficient and trustworthy repair to your boiler, in a short amount of time. We also offer annual tune-ups to keep your boiler working all winter. 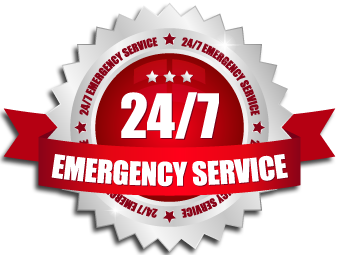 Morristown can get chilly, and when it does it’s nice to know that your boiler is ready to jump into action, 24/7 COOLING HEATING PLUMBING SERVICES GROUP is here to make sure that it is! Is your boiler making odd clanging noises? Or running slower than it used to? We can fix all of these problems in one visit with expert boiler repairs today. Don’t hesitate to call us and ask about our 100% guarantee on all our heating repairs.